In today’s digital landscape, eCommerce website development is a necessity for businesses to stay viable and survive. With the plethora of robust eCommerce platforms on the market (that all claim to be the best) it can be hard to determine which solution will work best for each individual business and product offering. In this article, we analyze two of the most popular eCommerce website development solutions: WooCommerce vs Shopify. Let’s dive in and take a look at the advantages and disadvantages associated with each platform, such as design, budget and integrations. Electronic commerce — or eCommerce — is a type of transaction that occurs over the internet. These transactions cover a variety of goods and services — both physical and digital — being bought or sold online. Selecting the right eCommerce platform for your website largely depends on the industry, goals and size of your business. When comparing WooCommere and Shopify, both platforms deliver the fundamental elements of an online store, including payment gateways, product inventory, shipping rates, marketing features and a variety of third-party integrations. In the table below, we compare the various advantages and disadvantages of WooCommerce vs Shopify. We hope this information helps you choose the best eCommerce platform for your business. 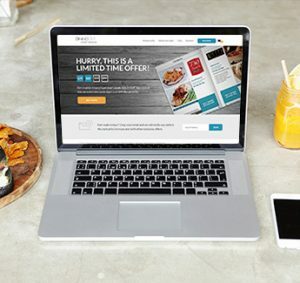 If you’re looking for custom-tailored, high end web design, our team can deliver custom eCommerce website development built around the unique needs of your business. We’ve developed some beautiful custom designs on both Shopify and WooCommerce platforms. Shopify focuses on delivering a streamlined interface without excessive bells and whistles while WooCommerce delivers additional control and product variable capabilities. Before you get started, contact Blennd to discuss our responsive web design services, which will help streamline and enhance your eCommerce website development. When comparing the cost of WooCommerce vs Shopify, WooCommerce is technically free whereas Shopify pricing plans start at $29 per month. Most businesses using either platform – Shopify or WooCommerce — end up requiring additional premium eCommerce plugins to extend the functionality of the online store. If you’re already using one of these two platforms, our team can improve the design and increase customer engagement across the board. Hire our development team to enhance your existing online store or to build a custom eCommerce WordPress or Shopify solution from the ground up. When you use Shopify for your organization’s eCommerce website development, you never have to worry about paying additional fees to a third-party hosting provider. Shopify bundles these hosting and domain registration fees in its monthly subscriptions so you can focus on just one bill each month whereas WordPress eCommerce solutions such as WooCommerce require you to pay hosting, registration, installation and development fees. Many businesses already pay a hosting provider monthly fees making WooCommerce an easy solution as it doesn’t require any domain transfer or content migration. If your site is already built using wordpress, Woocommerce is an easy addition and typically doesn’t require any additional hosting fees. Hire our digital marketing agency to manage all of your web hosting needs. When it comes to eCommerce website development, you must consider the potential growth of your business. Shopify is a nice platform for a small business with a finite number of products without extensive differentiation or variables. WooCommerce is a more common choice for large brands offering a variety of product line customizations. Both platforms are capable of efficiently processing high-volume sales. Hire our digital marketing team in Denver to develop your sales strategy and extend the reach of your products and services. Shopify is a user-friendly eCommerce website development solution best suited for organizations with little technical knowledge or resources. While Shopify offers significantly less features than WooCommerce, it delivers a clean, crisp and responsive user interface. WooCommerce is a viable option if you’re looking to integrate it with your existing eCommerce WordPress site. With the proper design and development team, both platforms can deliver highly-responsive layouts, streamlined navigation and a visually-appealing interface. At Blennd, we focus heavily on the user experience to ensure you engage your customers with your brand, products and services. If your organization leverages search engine optimization (SEO) strategies, you’ll be pleased to know both Shopify and WooCommerce can meet your SEO needs. When it comes time to deliver blog articles to potential customers, WordPress is the more common solution. With powerful integrations, such as Yoast SEO and Google AMP content, WordPress offers one of the most robust content management systems available. When comparing SEO capabilities in WooCommerce vs Shopify, both platforms strive to provide the features your business needs to dominate search engine results. 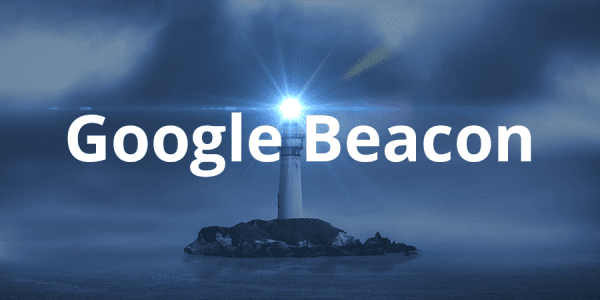 Hire a Denver SEO expert from Blennd to enhance the visibility of your online store, products and services. ECommerce website development can be significantly improved with the help of effective third-party integrations. There are countless integrations possible in both WooCommerce and Shopify; WooCommerce can integrate with a vast repository of third-party WordPress plugins making it a good choice for extending the functionality of your online store. Shopify also supports a number of integrations via its app store which generally start at a low monthly fee. Please contact us for more information about the various integrations your business is looking for in WooCommerce vs Shopify. 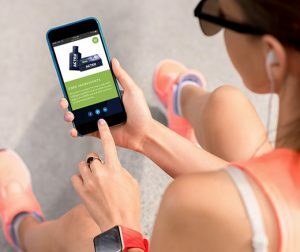 While WordPress is not a stand-alone eCommmerce solution, its countless integrations can extend the platform to suit the unique needs of your business. WooCommerce can easily be installed on existing WordPress sites. If you’re making the transition from Shopify to WordPress, you may consider starting with the Shopify Buy Button channel. Let our web design team provide an effective eCommerce website development strategy for your organization, today! Our web development team created a captivating eCommerce solution for Poppy Lifestyle. 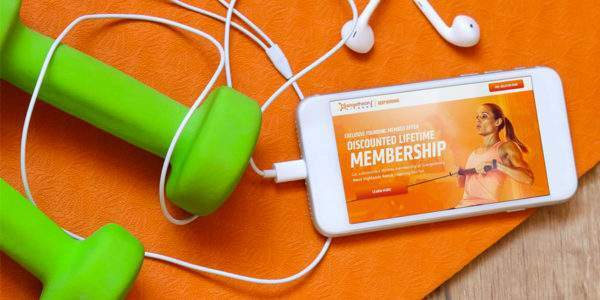 Our development goals included user experience improvements to encourage customers to purchase products from the online store. Fire and Flavor is an industry-leader in BBQ grills, spices and other cooking products. 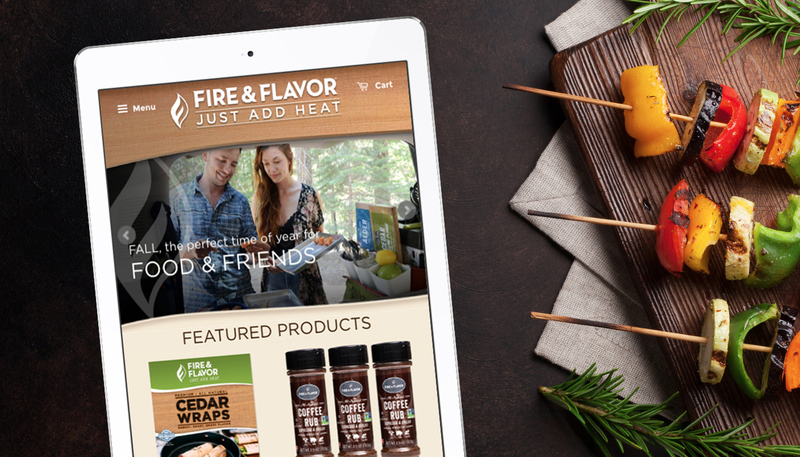 Our website developers worked closely with Fire & Flavor to develop an engaging eCommerce solution for its catalog of products. 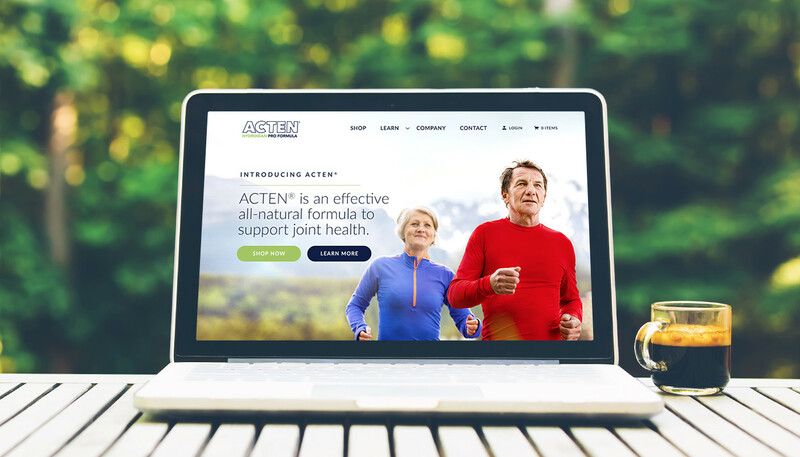 Our team assisted ACTEN, a manufacturer of an innovative joint health nutrient, with eCommerce website development. We created a comprehensive website launch plan with SEO strategies, custom graphics and user-driven interface navigation. 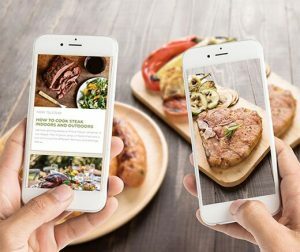 This unique restaurant deal book features two-for-one entrées and 75 drink deals at over 95 restaurants in the Denver area. 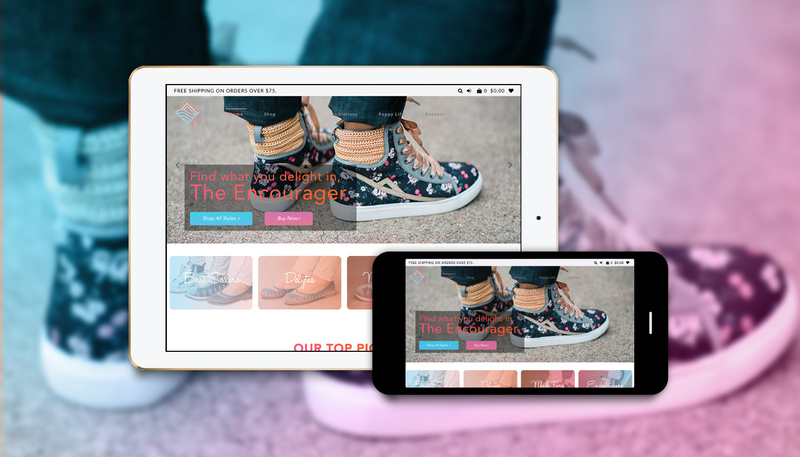 Our team developed a 2-click e-commerce site in addition to paid social ads, paid search, SEO and digital content generating over 1500 sales in the first month. We hope you’ve found our comparison of WooCommerce vs Shopify to be helpful and informative. Be sure to explore our creative agency portfolio for more examples of eCommerce website development. Ready to improve your ecommerce solution? Click here to request a quote for your upcoming project.